The instruments aboard the lander and the rover include cameras, ground-penetrating radar and spectrometers to help identify the composition of the area, which was formed by a meteorite. 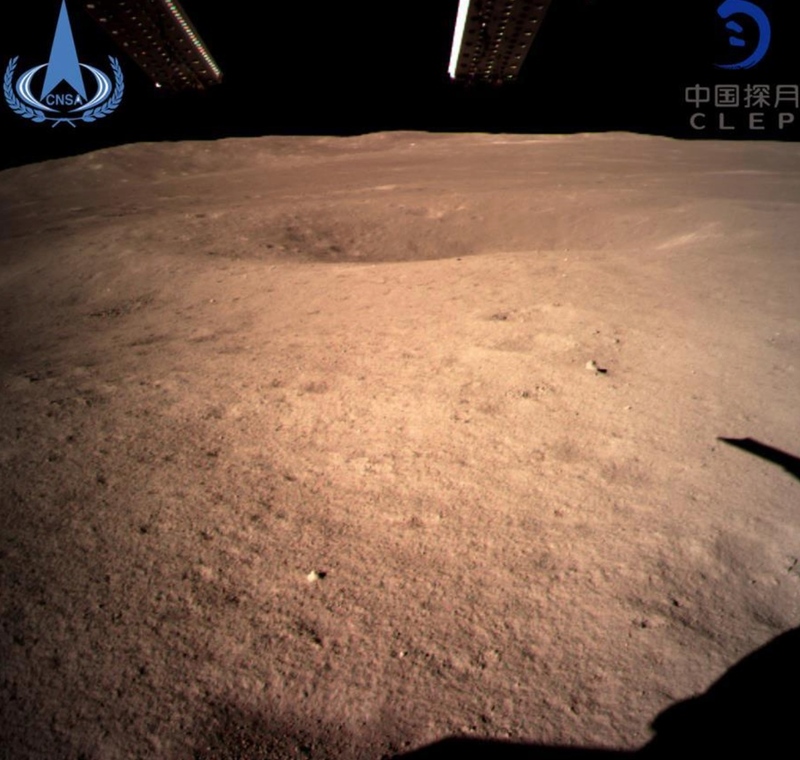 Scientists hope the rocks and dirt in the area will add to the understanding of the moon’s geology. The lander will also conduct a biology experiment to see if plant seeds will germinate and silkworm eggs will hatch in the moon’s low gravity.